The UK property market, which received record level of investments from Asians last year, would continue to be favoured by investors from China, Hong Kong, Singapore and South Korea in 2018, according to a latest research report. The report from Intertrust indicates that Asians will explore the UK property market this year also for investment options despite the economic uncertainty in view of Brexit. Intertrust, which surveyed property professionals, found out that Asian investors preferred European property markets over the rest of the global real estate hotspots. Within Europe, UK has retained its top ranking with 56 per cent of the survey respondents predicting a huge increase in real estate investments in 2018 by Asians. The UK is followed by Nordic countries and Germany-Austria-Switzerland in the order of preference by Asian investors. 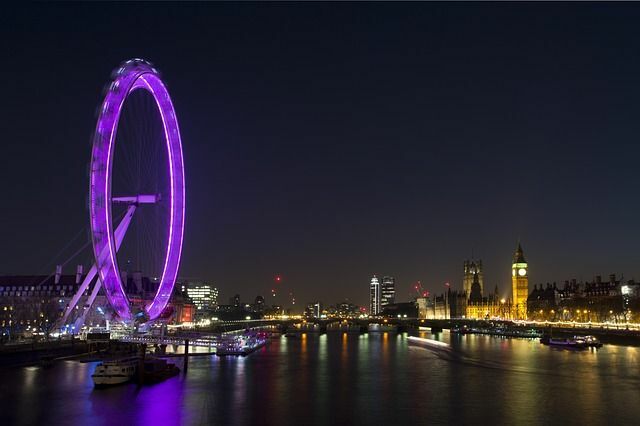 While mainland China and Hong Kong investors are set to become the largest segment of Asian property investors in the UK, investors from Singapore and South Korea are aggressively pursuing property deals in the UK, specifically in London. If you are keen on investing in London residential property, Strawberry Star has several schemes, which can fetch good capital gains and rental income. Call our London office to understand more about our schemes. Jon Barratt, Head of Real Estate at Intertrust said, “Although 2017 was noted for record-breaking volumes of Asian capital pouring into European commercial real estate, our findings suggest that there is still more to come."